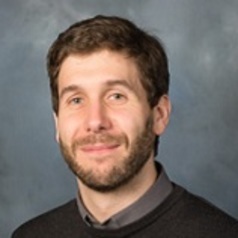 Alvise Favotto is a Lecturer in Management Accounting at the Adam Smith Business School, University of Glasgow. Previously he has been a research fellow in Political Science at the University of Glasgow and a teaching assistant at Ca’ Foscari University of Venice where he got his PhD in Business Studies. In his research Alvise focuses on management control and governance systems with a particular interest for labour relations.